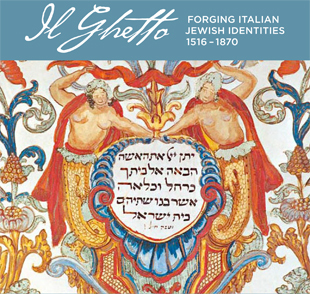 An international gathering of scholars on Italian Jewish history and culture presented by the Diller Family Jewish Studies program at UC Santa Cruz, with support from the Italian Cultural Institute of San Francisco, the Siegfried Puknat Fund of the UC Santa Cruz Foundation, and A.C. Little. Questions, or for disability related accommodations, please contact ihr@ucsc.edu or 831-459-5655. The San Francisco event requires registration. Please contact the Museo: (415) 673-2200, www.museoitaloamericano.org.